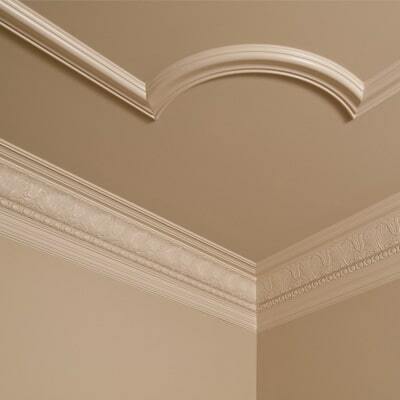 Zuern Building Products offers mouldings that are functional as well as aesthetic and will enhance any room’s décor. Originally created to cover joints where windows and doors meet drywall, and flooring meets the wall. The design of the moulding makes a statement about the architectural style of the room. 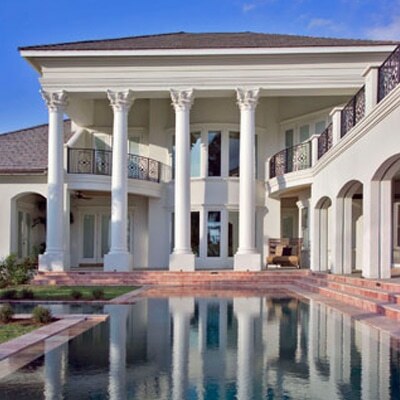 They provide several types of moulding such as baseboard, window, door, wall, ceiling, and decorative. AZEK® Moulding is the most beautiful high-performance wood replacement line of mouldings available. With crisp, architectural details reminiscent of premium wood mouldings, high performance AZEK Moulding will last beautifully without the maintenance hassles associated with wood. A true carved wood product is authentic as millwork items get. 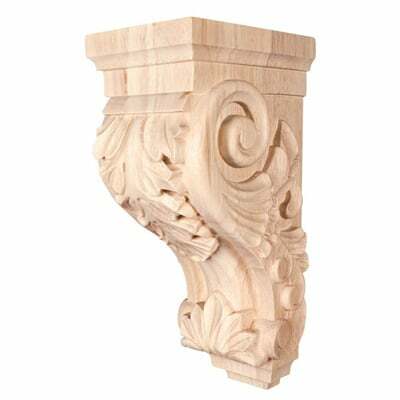 Every wood carving that we carry has been carefully designed to match either historic or contemporary architectural elements. Our vast collection of architectural woodcarvings is sure to meet any design requirements you may have. They offer a complete selection of both urethane and wood millwork products which allows you to have instant access to over 500,000 stock items inventoried in over 150,000 square feet of warehouse. With our breadth of line and depth of inventory, you can rest assured that your orders will ship complete and on-time. Elipticon Wood Products, Inc. is an architectural millwork company that manufactures straight, curved, and custom millwork. Elipticon has been dedicated to manufacturing the finest quality wood products while emphasizing the importance of providing the best service and quality in the industry. At Elipticon we realize that these goals can only be met through the efforts of a dedicated and effective workforce.Even though their employee owners recognize that their main product is custom millwork, their real mission and core strength is providing custom solutions to meet the specialized and ever changing needs of their customers. 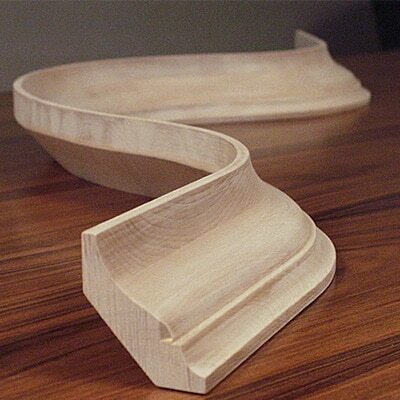 Ferche Millwork offers over 250 standard profiles, solid, veneered and fingerjointed hardwood mouldings. For that special project, we also produce custom profiles in many species. Ferche mouldings are known for their consistency in profiles; manufactured by knives sharpened in-house to our own templates, under the watchful eyes of our well-trained, skillful employees. 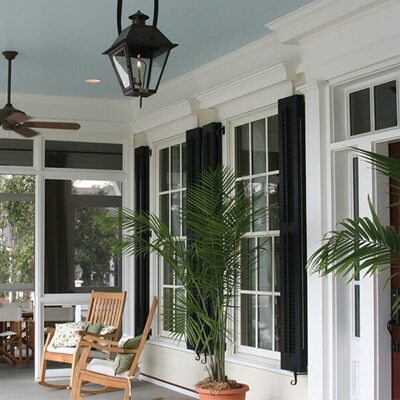 All Fypon products can be used both inside and outside, and our decorative millwork products are no exception. 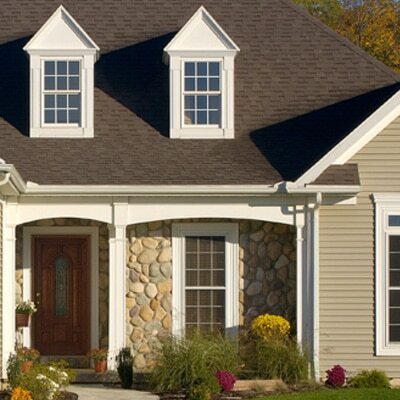 Dentil blocks, brackets and corbels can add interesting details both inside and outside. Niches are yet another example. Inside, they make a great place for displaying art and collectibles. 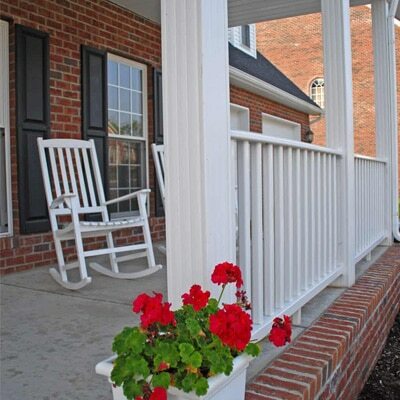 Outside, they are a great place for plants overlooking a garden or patio. Choose from over 100 styles of richly detailed authentic profiles that work in both new construction and renovation projects. Chair rails, dentil profiles, cornice and cove as well as fascia mouldings are just a few of the options available. 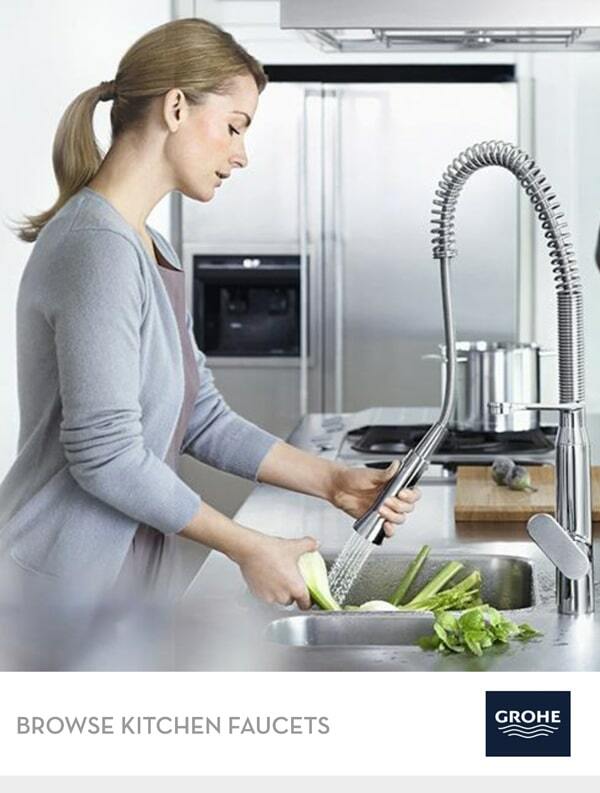 Hardware Resources is the fastest growing manufacturer of cabinet hardware in the United States. 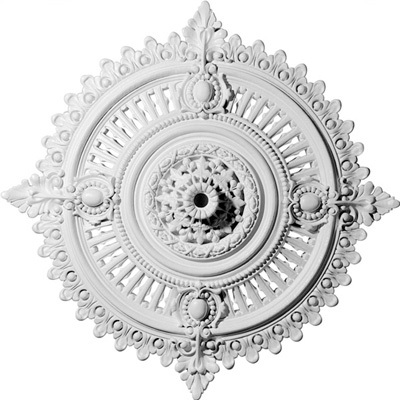 Our diverse product lines include: decorative cabinet hardware; decorative carved wood products such as corbels, bar brackets, island legs, columns, and crown moulding; functional cabinet hardware such as hinges, undermount slides, full extension slides, and screws; and furniture style bath vanities. Hardware Resources designs, engineers and manufactures an extensive line of products for the kitchen cabinet, bath and closet industries under our three brands: Jeffrey Alexander, Elements and Hardware Resources. Our local field staff provide on-site assistance in product selection, training, and installation. Metrie is North America’s leading manufacturer and distributor of solid wood and composite wood mouldings and the leading supplier of interior doors in Canada. From our manufacturing and network of distribution centers throughout the United States and Canada, we offer a breadth of product and service unparalleled in the industry and a passion for design, quality and service. They operate seven solid wood and MDF manufacturing facilities, plus 26 distribution centers in the U.S. and Canada. This makes it easier to react to regional needs and provide better, more responsive logistical support. 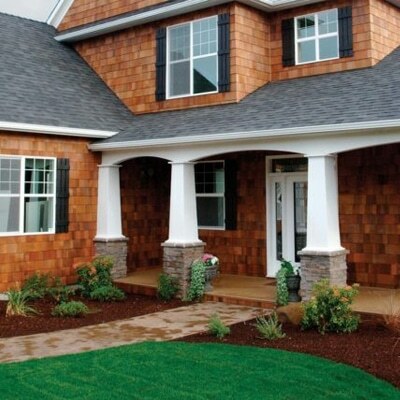 Made from the patented TEC™ process, MiraTEC® Treated Exterior Composite Trim combines the eye-catching beauty of cedar with the long-lasting performance of an engineered product. MiraTEC® Trim provides the perfect accent to any exterior cladding — cement fiber, vinyl, brick, OSB, hardboard, wood or stucco. You have the option of a smooth side and a textured side for maximum versatility. 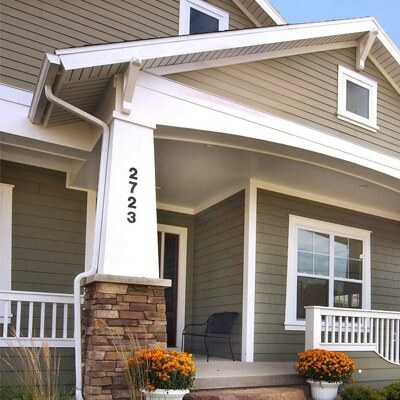 MiraTEC is factory primed on all four sides for easy painting. 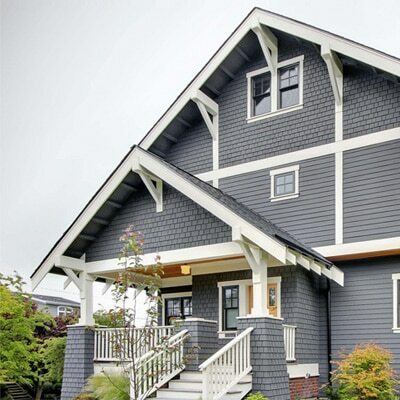 The trim presents wonderful possibilities for dentil trim, gables, corner posts, porch trim, fascias, windows, doors, column wraps, decorative trim and other non-structural architectural elements. Rayner & Rinn-Scott, Inc. is a manufacturer of custom hardwood mouldings and a distributor of fine hardwood lumber and panel products. They have over 160 years of experience in the hardwood industry selling directly to industrial users seeking the highest quality wood products. Their state-of-the-art manufacturing facility allows us to convert lumber from its rough state to any size and finish you may need. In addition, our long associations with North America’s finest suppliers give all our customers the ability to obtain quality hardwood products at competitive prices. Ultimate Flex® is the new easy-to-use lighter weight moulding material that delivers the ultimate in strength and flexibility, great for interior or exterior applications. It acts just like wood, machines like wood and has a case-hard surface that can take a beating better than wood.